Do you have the resources you need to execute your project? Whether it’s finances, personnel or information, a crucial element of planning is to make sure your resources are being used effectively. Become better at resource management with this collection of articles and advice from fellow PMs. Learn the most effective methods of employing a company’s resources to best complete your next project. 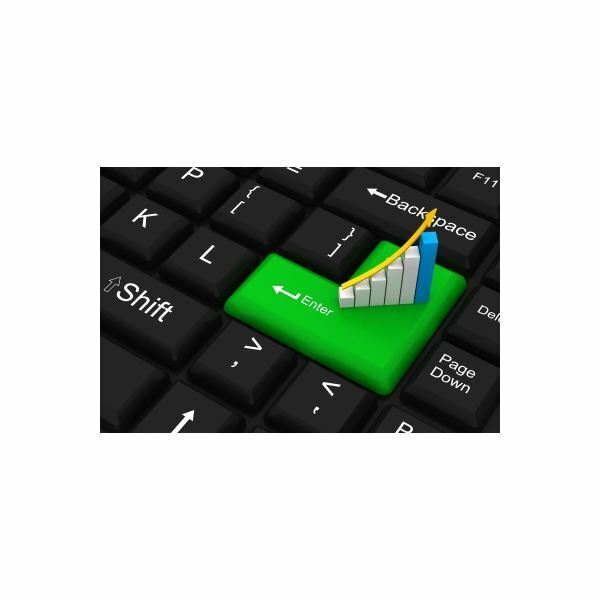 The internet and Big Data are enabling new and better ways of finding and obtaining customers. The key is to manage customer relationships by tapping into the “long tail" to serve ever-expanding market niches. 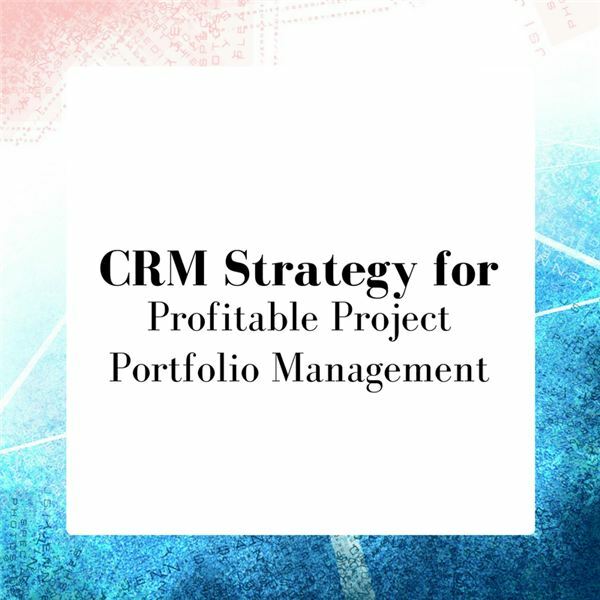 It is critical to set up the right systems to support your strategic direction as relates to CRM. It is important to understand a variety of components of what your customers need and what your company needs in order to service them better than the competition. Customer Relationship Management is an area that requires agility, as it is evolving rapidly and changing the competitive landscape. 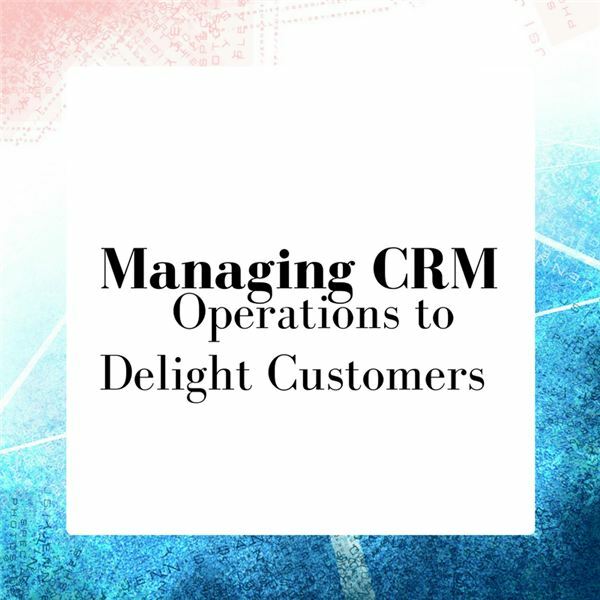 However, having agility related to your CRM efforts takes deliberate effort. 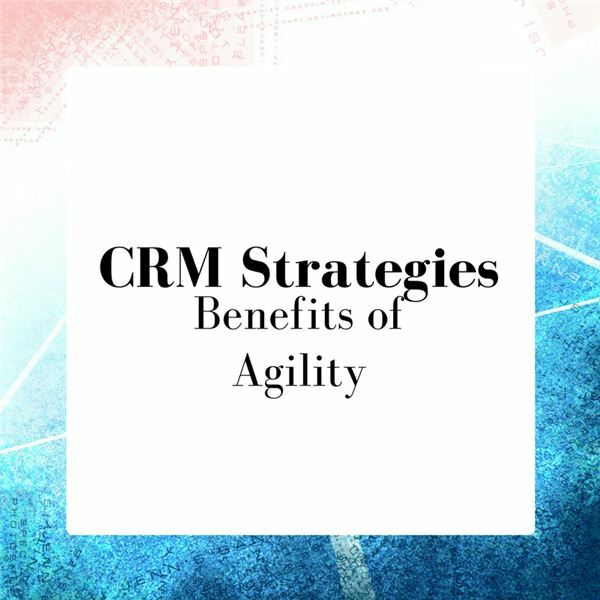 This article outlines a deliberate approach to building agility into your CRM efforts. 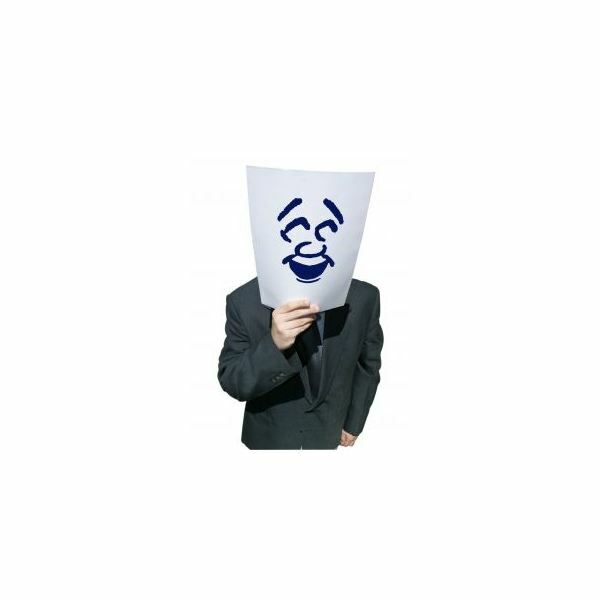 Customer Relationship Management has become a critical strategic factor in recent times. What changes are occurring in the realm of CRM and how are they reshaping the competitive landscape? 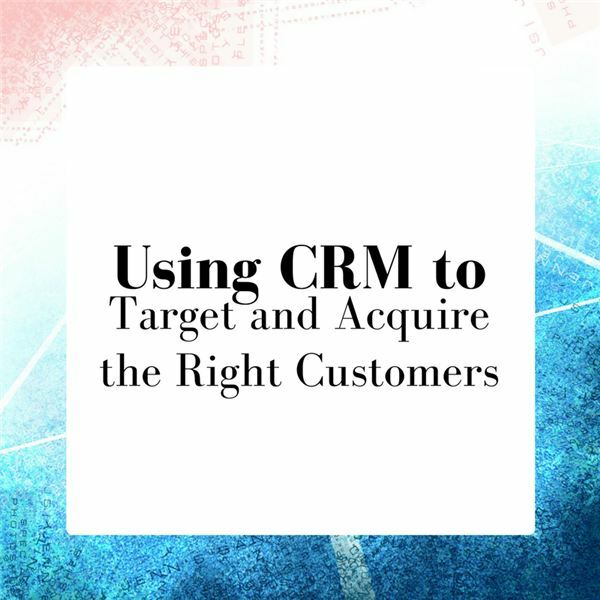 How can companies look at CRM as an opportunity for their particular business? Human Resources is a critical area for businesses, but how can you make the Human Resources function more impactful? One approach is to think about your activities as projects by focusing on using project management principles and best practices, starting with the smallest things. 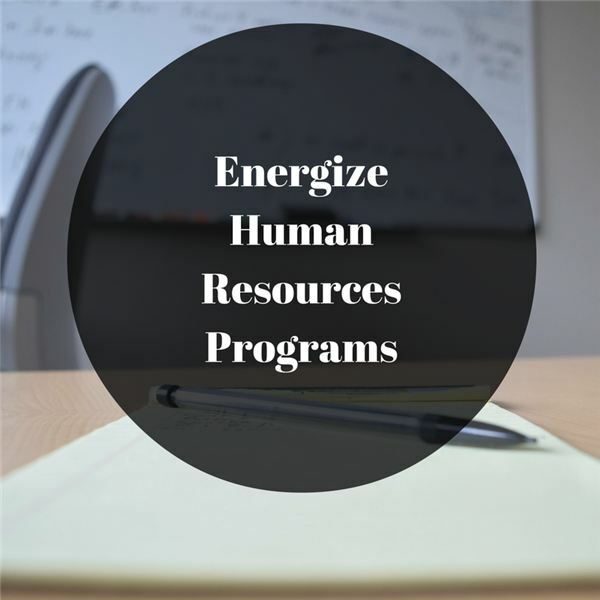 When you begin to view HR activities as projects, immediate benefits and efficiencies start. While these help, it becomes even more imperative to tie various projects together into programs. 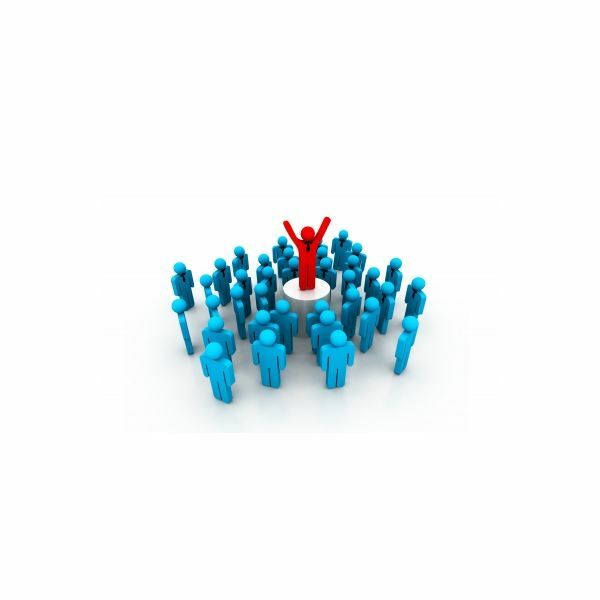 A cohesive HR strategy becomes front and center. 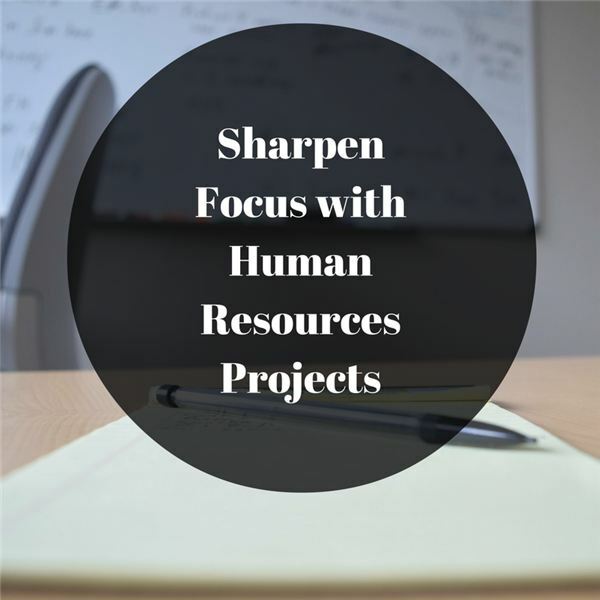 All projects feed some aspect of your strategic HR thrust. 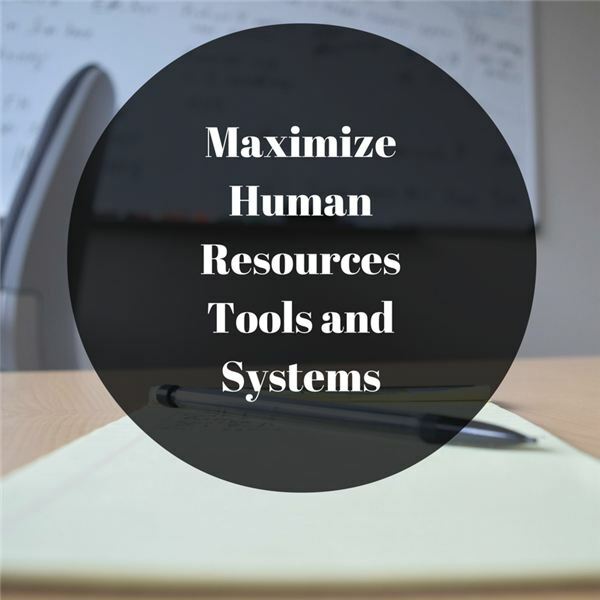 Specialized tools and systems can help your HR initiatives hum. 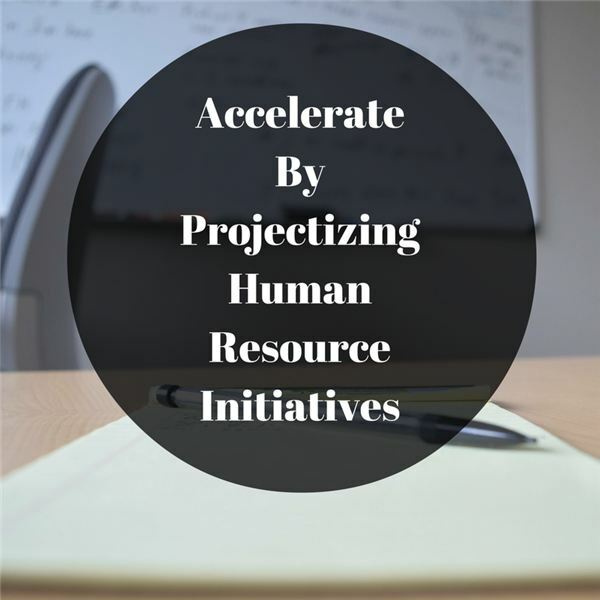 This article explores a few, but it does take strategic planning to decide what tools and systems will most benefit your HR organization and good solid project management on the initiatives once you swing into action. Just as companies benefit from implementing principles and best practices to improve function, the HR department can also benefit. “Projectizing" your efforts turns them into manageable, well-executed projects. IT project budgeting is a necessary evil in every organization, but it’s becoming increasingly apparent that traditional approaches aren’t incredibly effective. It is possible to make this challenging task better by breaking with tradition and thinking about budgeting differently. Large projects have higher productivity. And large projects have higher staff. But higher staff results in lower productivity. How can this be? We need to examine all three variables at once, and use transformation, to clearly see that all three statements can be, and are, true. Is Your God Complex Sabotaging the Success of Your Projects? 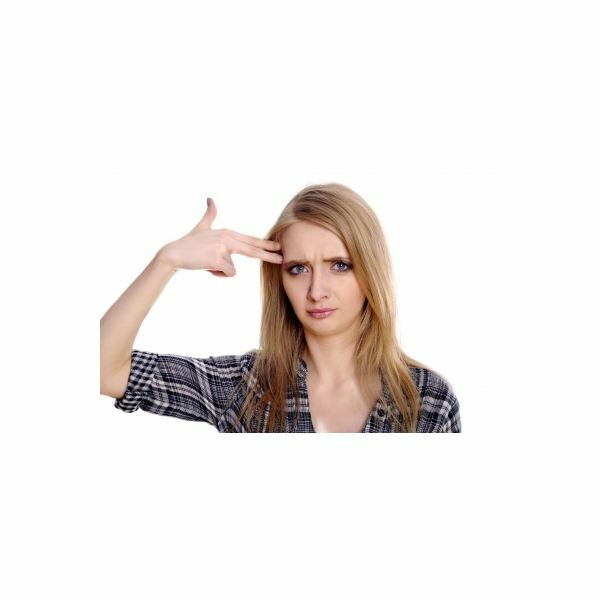 If your team members are commenting snidely, “Sorry, your God complex is talking so loudly I can’t hear a word you say,” it may be time for serious self-assessment. 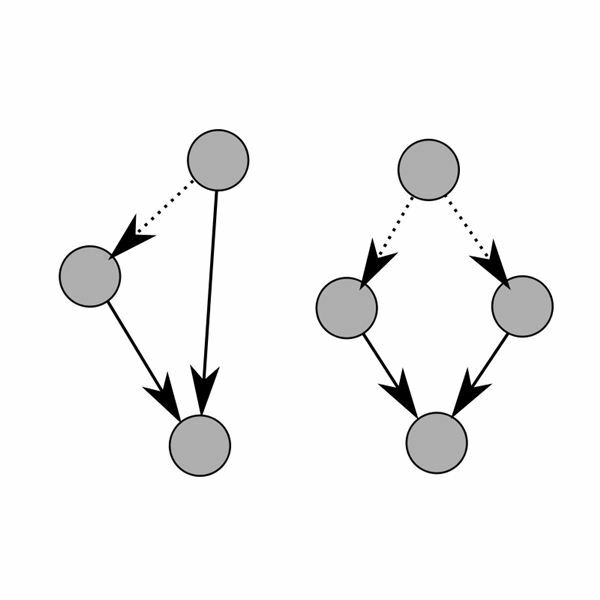 If you are disconnected from the team, your project may solve the wrong problem or fail. Here’s what you need to know and to do. No matter how necessary it is to press on with the schedule of any given project, you’re going to have a hard time of it if your project team members start to burn out. How can you identify the symptoms of this intractable malady, and how do you fight it? Persistence vs. Patience: Are Your Communications Being Ignored? An effective communication stream is an absolute must when it comes to project stakeholders. You will experience tough challenges with some, however; and when you do, how do you handle the unanswered calls or emails? 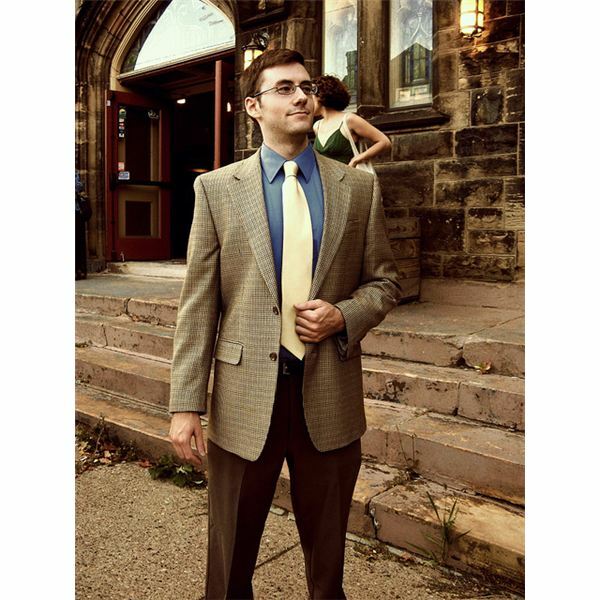 Jean Scheid offers up some scenarios to help you deal with these problems. 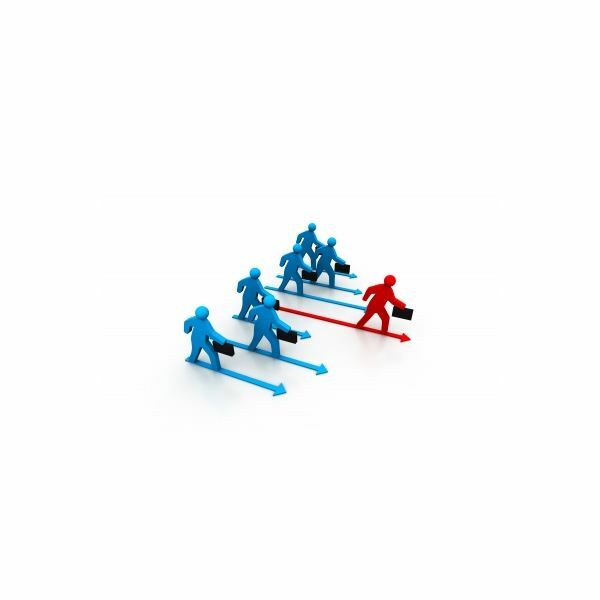 Do you work with team members you dislike more than those veggies your Mom pushed on you as a kid? If so, your days working on the project probably aren’t full of fun or creativity—you spend the day avoiding the bad folks and the end result is a lack of productivity. Want this to stop? Read on! 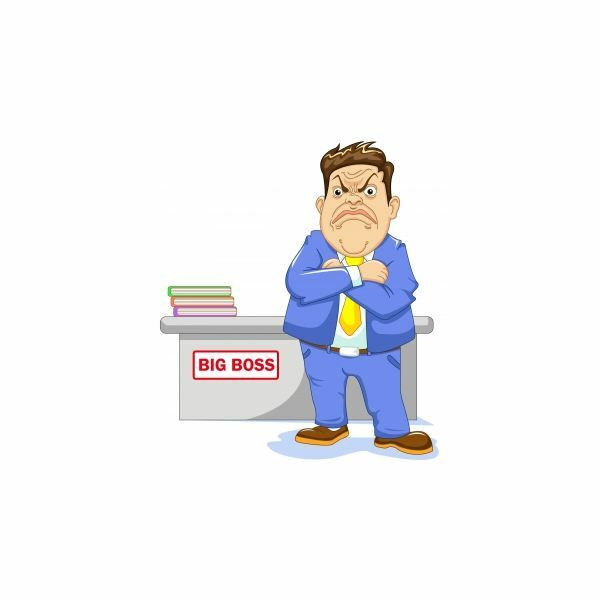 Trickle-down communication will ruin your project team’s cohesion faster than an autocratic management style. 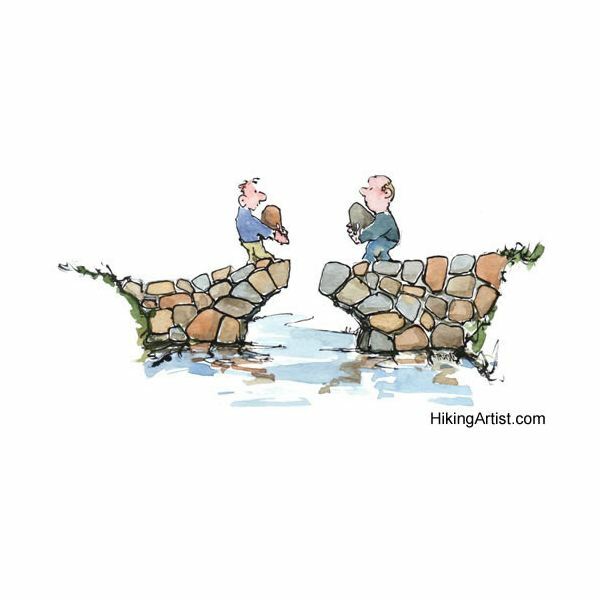 While it is good and well to make this value judgment, do you know why this communication style wreaks havoc in the corporate setting? 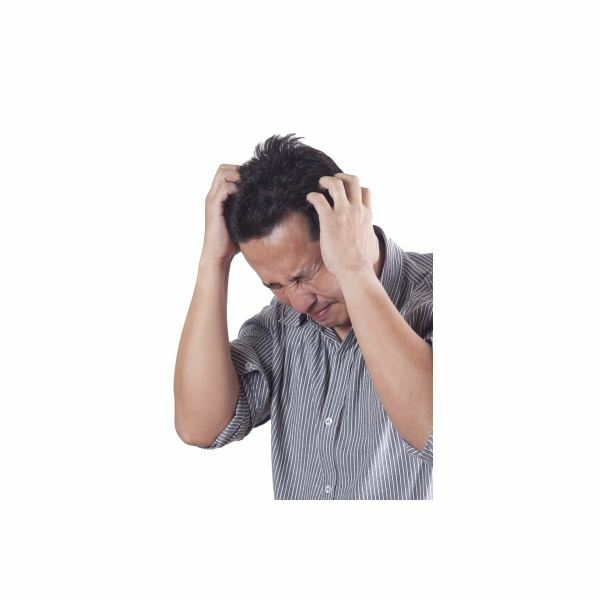 Do you know what to do when team members have meltdowns or stakeholders overstep boundaries? If you want to become a better communicator and avoid misunderstandings and conflicts, you’ll love this collection of tips and tools to help you communicate effectively in any situation or to any audience. At both the beginning and the end, as a project manager, it’s up to you to seal the deal so to speak or sell that project! Throughout your PM training you may never have thought about sales but it has to be part of your game. Jean Scheid explains. Ask anyone you know and they’ll most likely tell you they hate office politics and steer clear of them as best they can. Instead of fearing these two words (because every office has politics) perhaps it’s time to embrace them to gain the upper hand. The project is lost! The methodology stinks! These vendors never deliver on time! The company is going under! Do you hear these negative statements all day long? It’s hard to stop negativity but thankfully, there are ways to remain positive. Jean Scheid offers some unconventional tips!